When you arrive in Las Vegas, notice how the town always seems happy to see you? There’s a reason for that! 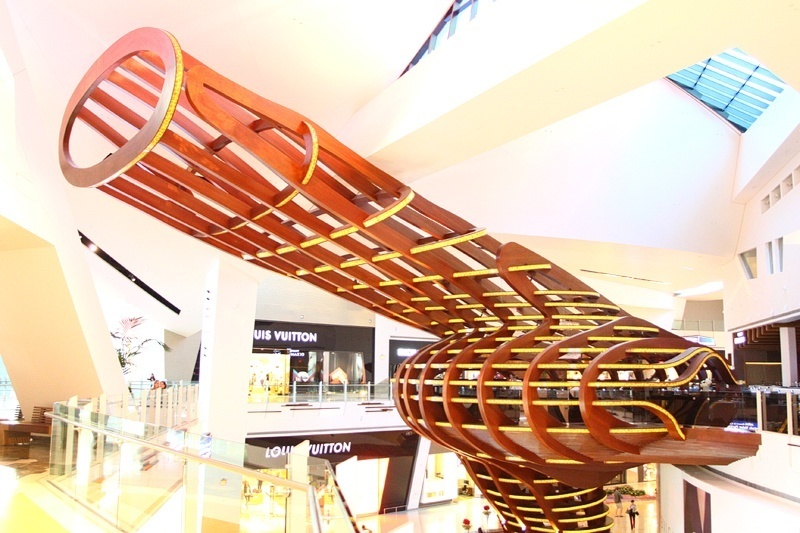 Sin City is pulsing with phallic objects, and we’ve collected eight of the most memorable here. 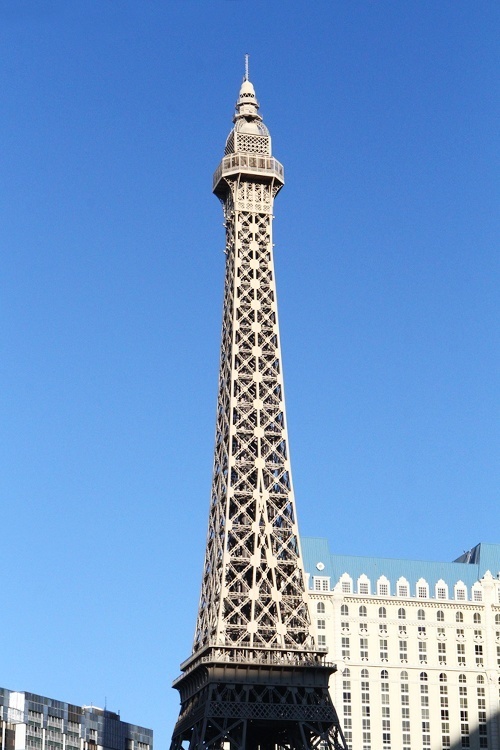 The Eiffel Tower replica at Paris Las Vegas was erected in 1999. The Eiffel Tower at Paris is 541 feet tall. Although it might be exaggerating to impress its friends. 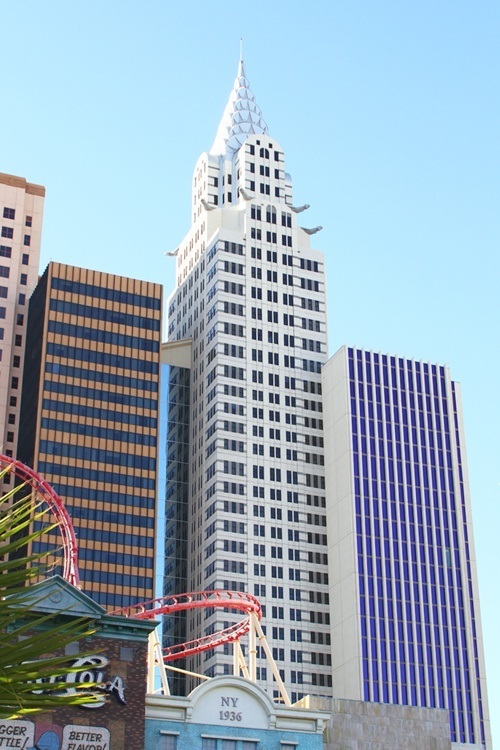 The Chrysler Building at New York-New York Las Vegas is 40 stories tall and bulging with wonderful memories for New Yorkers. You’d have to be a jerk not to see the resemblance. Not only does The Stratosphere provide an incredible view, it’s got a staff that’s hard to beat. 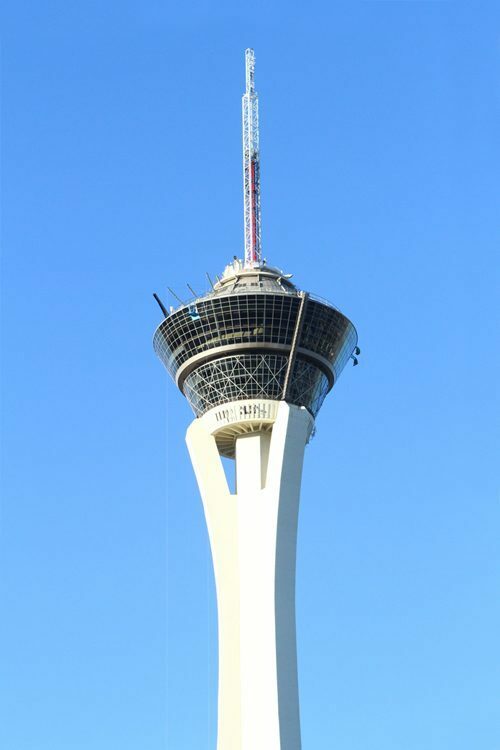 The Stratosphere tower rises to 1,149 feet, but tends to shrink slightly in cold weather. The digital marquee at The Linq, a new shopping and entertainment district, is long, thin and exploding with excitement. 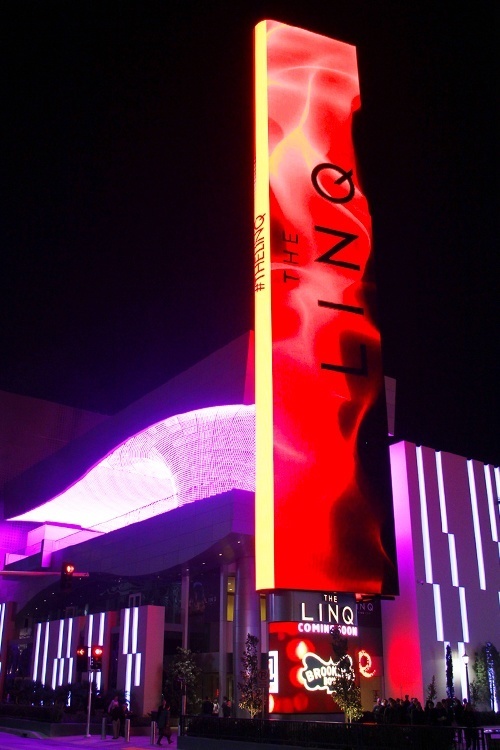 The Linq hopes to deeply penetrate the shopping market on the Las Vegas Strip. 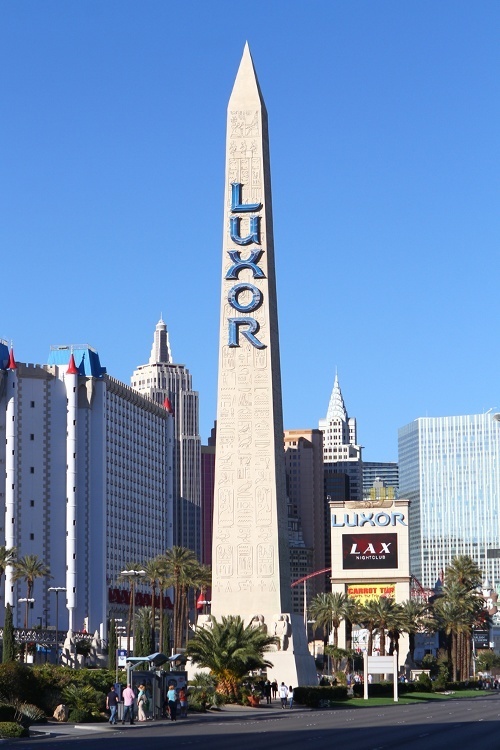 You’d be hard-pressed to find another landmark on the south Strip as blush-inducing as this obelisk at Luxor Las Vegas. We always get so pumped when we this this obelisk! 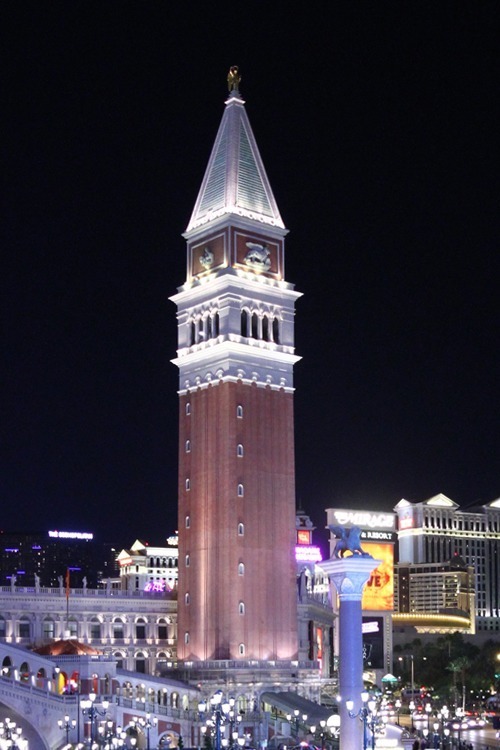 When the Venetian’s replica of the Piazza San Marco’s bell tower went up in 1999, it was a seminal moment in Las Vegas history. If you don’t think this is satisfying, you’re nuts. 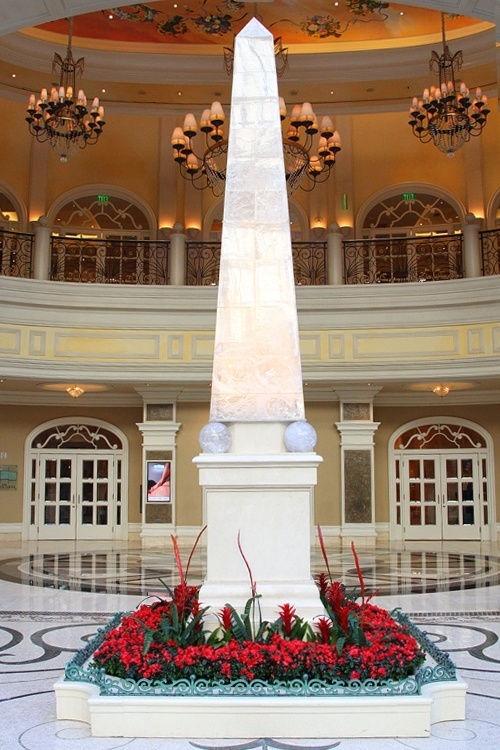 While the displays at the Bellagio’s Conservatory & Botanical Gardens change with the seasons, this 18-foot-tall, two ton obelisk is a constant source of joy and luck for everyone, even working stiffs. You can view this sculpture whether you’re in the casino’s player’s club or not. That’s right, no need to be a member. We’re engorged with pride to share the granddaddy of all the phallic objects in Las Vegas, Mastro’s Ocean Club restaurant at Crystals mall inside CityCenter. Our recommendation: Try the bone-in ribeye. Mastro’s Ocean Club always appreciates its customers’ business and hopes they’ll come again! Hopefully, this list hasn’t rubbed you the wrong way, or left you feeling shafted, and we’re open to any other suggestions you’d care to thrust at us. This entry was posted in Las Vegas, Las Vegas Hotels, Las Vegas Shopping, Las Vegas WTF on January 22, 2014 by Scott Roeben. The fountains of Bellagio maybe? The melty ice statues at Crystals?